For professionals who are looking for work and need a job ASAP, the job search can seem like a never-ending cycle of resumes and applications. Many job seekers start to just “go through the motions” during a lengthy job search and don’t take the time to perform simple tasks like researching potential employers, identifying keywords, updating their resumes, proofreading their job search documents, and following up with potential employers. Don’t fall into this trap. Even if it seems like you can’t get a job, treat each opportunity like it’s your dream position. 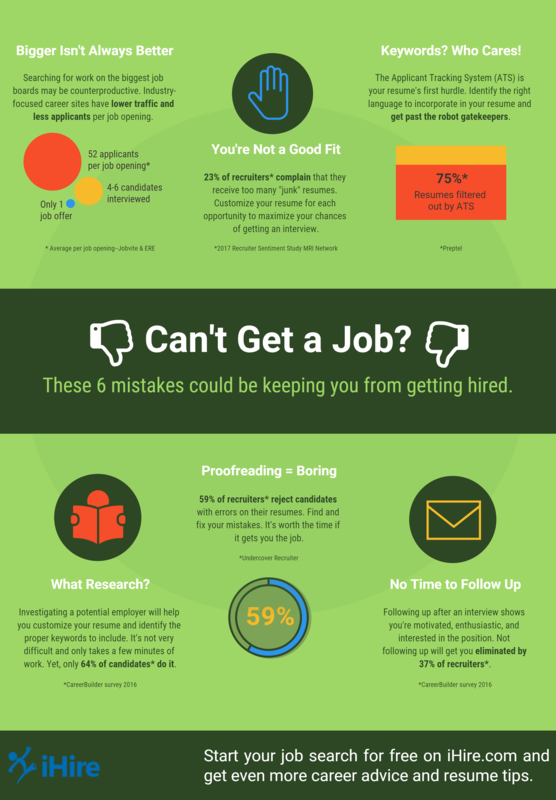 Check out our latest career infographic to learn about six common job search mistakes that keep even the best professionals from getting hired. 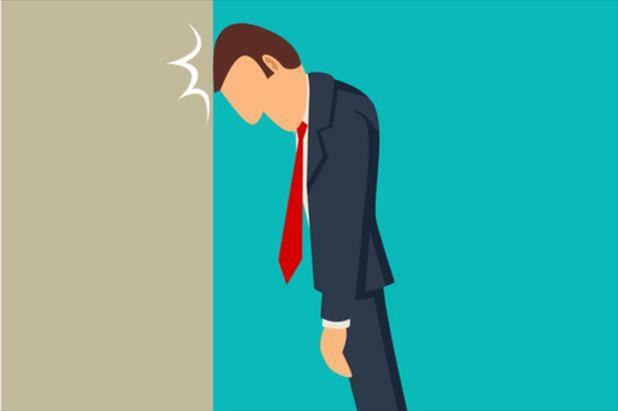 Avoiding these blunders will maximize your chances for success and minimize job rejections.